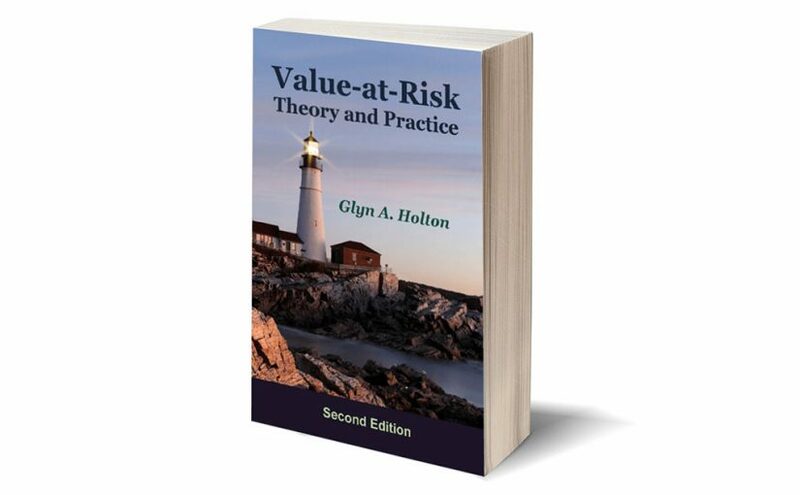 Value-at-risk measures are inherently probabilistic. A central question thatvalue-at-risk addresses is this: If a portfolio comprises holdings in various instruments, how is its market risk determined by theirs? In the parlance of probability, the question becomes: If a random variable is defined as a function of other random variables, how is its distribution determined by theirs? Concepts from the present chapter underlie statistics and time series analysis, which are the topics of Chapter 4. They, in turn, are used in Chapter 7 to design inference procedures.